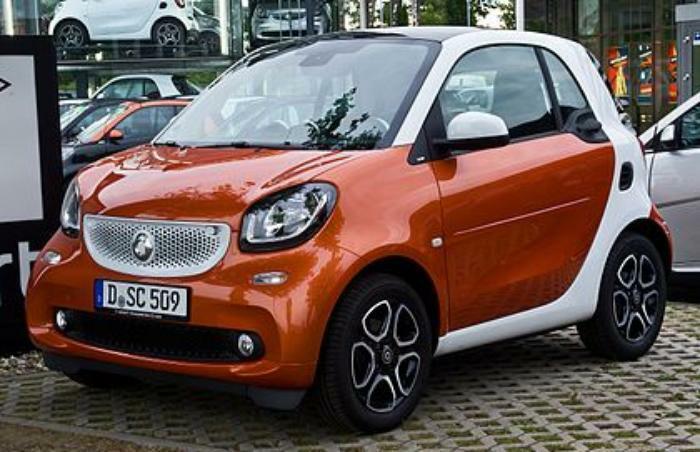 Mercedes-Benz USA (MBUSA) is recalling 2,213 model year 2016 Smart Fortwo vehicles. The horizontal headlight adjustment mechanism may not have been properly sealed off to prevent future adjustment. If the headlight can be adjusted horizontally, the headlight may be adjusted outside of the designed specifications, reducing the driver's visibility and potentially blinding oncoming traffic, increasing the risk of a crash. MBUSA will notify owners, and dealers will install the correct sealing caps to prevent the headlights from being adjusted horizontally, free of charge. The manufacturer has not yet provided a notification date.